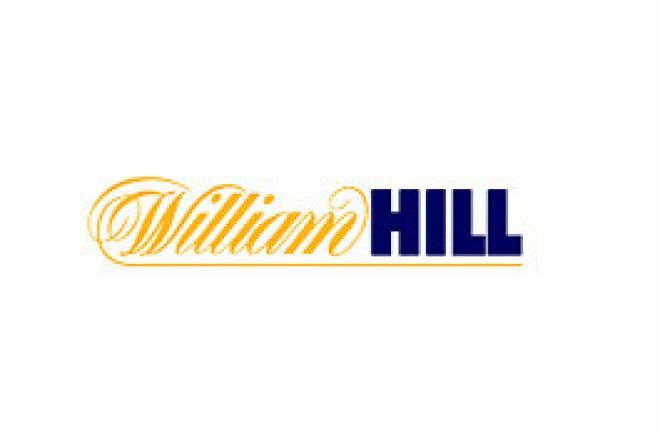 European poker fans should tune in to Sky Sports, starting from tonight (17th January) through to 14th March for an ongoing feast of top European poker made possible by UK bookmaker, William Hill. The inaugural William Hill Poker Grand Prix, worth a cool £450,000, brought together some of the top names in European and world poker and every heat, semi-final and the Grand Final itself can be seen in nine programmes over the coming weeks on Sky Sports. The first airs tonight (17th January, Sky Sports 2, 22.00 GMT) with repeats at various times on 18th January. The tournament features 56 players, 8 of whom qualified through William Hill online. Each heat seats 8 players with the winner of each progressing directly to the Grand Final, and the runners-up each progressing to a semi-final. The winner of the semi-final will also qualify for the Final, resulting in a total of 8 players competing for the first prize of £150,000. Heat 1 includes the outlandish American, Phil "Unabomber" Laak, England's "Burnley" John Falconer, Finland's Juha Helppi and top UK player, Dave "El Blondie" Colclough. Curiously, he also faces Nick "El Baldie" Gibson at this table! Heat 2 to be shown next week looks especially mouth-watering as it includes no less than Donnacha O'Dea and Roy "The Boy" Brindley from Ireland, 1998 WSOP winner, Scotty Nguyen, the ultra-aggressive Tony G from Lithuania, France's Pascal "Triple P" Perrault, and WPT winner, Roland de Wolfe. This sounds like unmissable poker entertainment! In heat 3, "Gentleman" Liam Flood, Xuyen "Bad Girl" Pham and John Shipley will be up against big US earner, Antonio "The Magician" Esfandiari. We can expect some tricks on that table. Later on in the series, the best of British and Irish poker can be seen, including the likes of Ram Vaswani, Barny Boatman and Joe Beevers from the Hendon Mob, "Smoking" Steve Vladar, "Gentleman" Ben Roberts, WSOP 2005 finalist Andrew Black, Julian "Yoyo" Thew and the highly consistent Tony "The Lizard" Bloom and Surinder Sunar. The semi-finals will air on 7th March with the Final itself showing on 14th March. Diary entries should be made right now! Ed note: Get into pole position with William Hill Poker for regular monthly bonuses.